Alter call at Southern California Harvest Crusade 2015. 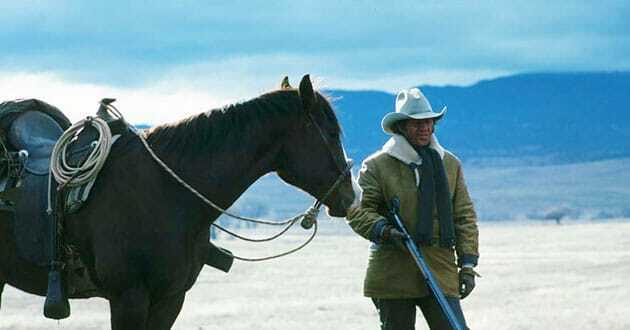 Photo courtesy of Harvest Ministries. RIVERSIDE, Ca — Marking 27 years of large-scale evangelistic outreach that has touched the lives of people across the country and around the world, Harvest Crusades with Greg Laurie will hold two crusades, one in Southern California and one Atlanta, Georgia in 2016. The 2016 SoCal Harvest will return to Angel Stadium of Anaheim, Aug. 26 – 28, while the first-ever Harvest Georgia 2016 will take place at Infinite Energy Arena (Duluth), Sept. 23 – 25. 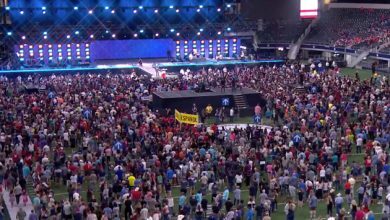 These events come on the heels of Harvest’s largest outreach to date—a one-night event on March 6 called Harvest America that drew an overflow crowd of 82,000 people to AT&T Stadium in Arlington, Texas, and attracted another 180,000 participants to remote venues in all 50 states and 123 countries. In addition, another 95,000 viewers participated in the live Harvest America webcast. 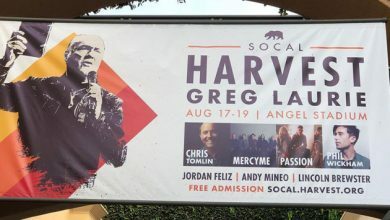 Featuring a nightly message of hope from Southern California pastor and evangelist Greg Laurie and music from top-name Christian artists, each Harvest outreach is hosted through the efforts of hundreds of local churches and admission is free of charge. 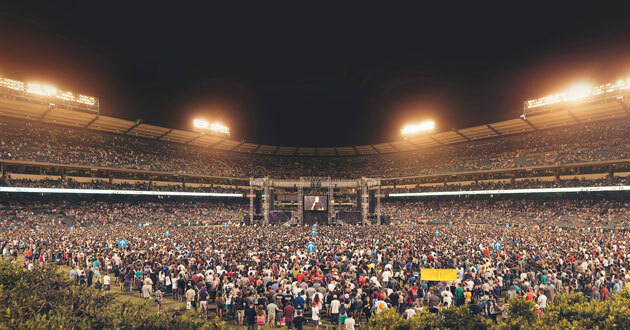 Since 1990, the Harvest with Greg Laurie events have been attended by more than 7 million people worldwide, both in-person at stadium and arena events and via live Internet broadcasts. The SoCal Harvest, which will be held in Orange County for the 27th consecutive year, will feature music from tobyMac, Skillet, for King & Country, Hollyn, Phil Wickham, KB and other guests. Additional details about the 2016 SoCal Harvest are available at SoCal.Harvest.org. 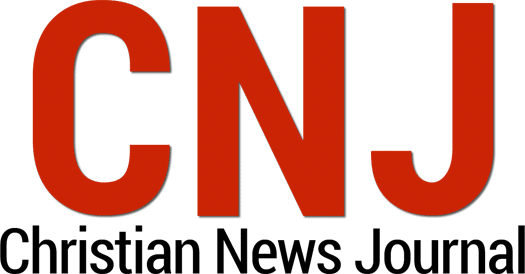 The first-ever Harvest Georgia will feature music from Chris Tomlin, Lecrae, THIRD DAY and Phil Wickham. 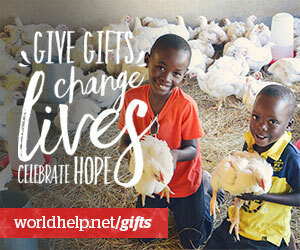 More information is available at Georgia.Harvest.org. 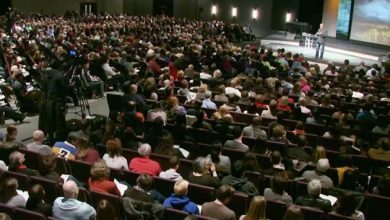 The Harvest with Greg Laurie events are known for relating to audiences through contemporary means like cutting edge music, live Internet webcasts, and social media updates, but the nightly message presented by Laurie is timeless. Called the “evangelist of the future” by Billy Graham, Laurie draws on Scripture, flavored with personal and cultural examples, to describe the relevance of faith in today’s world. Laurie’s talks encompass topics that appeal to people of any age and answer questions like: Why am I here? Is God real? What happens when I die? 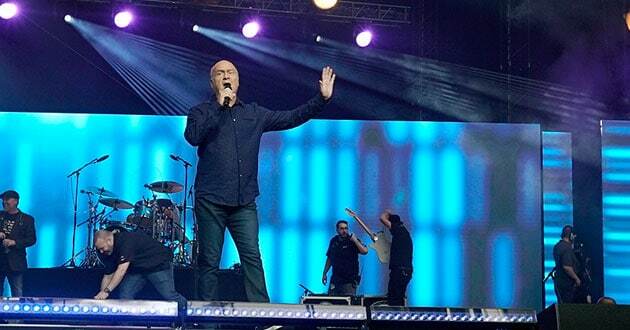 Greg Laurie serves as senior pastor of Harvest Christian Fellowship, which has campuses in Riverside and Irvine, Calif. Laurie also serves on the board of directors for the Billy Graham Evangelistic Association.